CANTON, OH (Aug. 24, 2012) – The final installment of this summer's popular Cinema in the City movie series is happening on Wednesday, Sept. 5, with a FREE showing of Ferris Bueller's Day Off. Wednesday night, a jumbo movie screen will be setup in Market Square, located at 301 Market Ave. N in downtown Canton. The Downtown Canton Special Improvement District and ystark! (a department of the Canton Regional Chamber of Commerce) are teaming up with the Canton Palace Theatre to host this second year of the Cinema in the City summer movie series, which hosted Back to the Future in July, and The Sandlot on Aug. 15. Bring your blankets and chairs, and enjoy theatre-concessions on sale by the Canton Palace Theatre. In-crowd entertainment begins at approximately 8 p.m. and showtime is shortly after dusk. If buttery popcorn and candy won’t be enough to tide you over, head downtown early to enjoy dinner at one of more than a dozen downtown Canton restaurants. There’s something for every palate and pocketbook! Attendees are asked not to bring umbrellas of any kind. If the outdoor movie gets rained out, the show will go on at the Canton Palace Theatre (605 Market Ave. N). 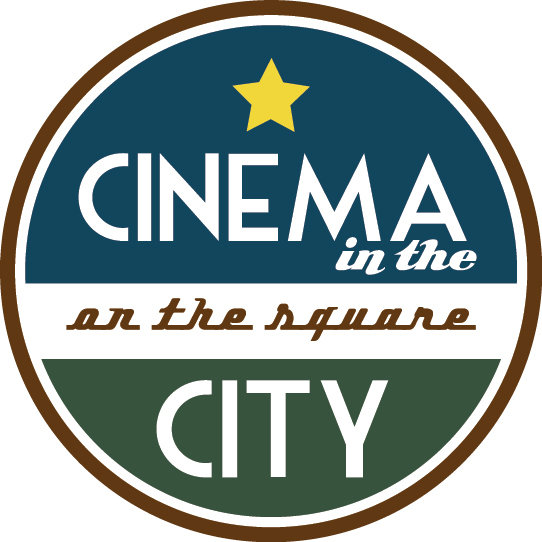 For more information, visit www.CinemaintheCity.com. Cinema in the City is presented by the Downtown Canton Special Improvement District and ystark!, and sponsors including The Repository, The Canton Palace Theatre and Buzzbin Magazine.